Intentional design. Healthy futures. Caring for the earth. These are just a few ways to summarize Evergreen’s commitment to sustainability. One of Evergreen’s first accomplishments was the creation of the Organic Farm. 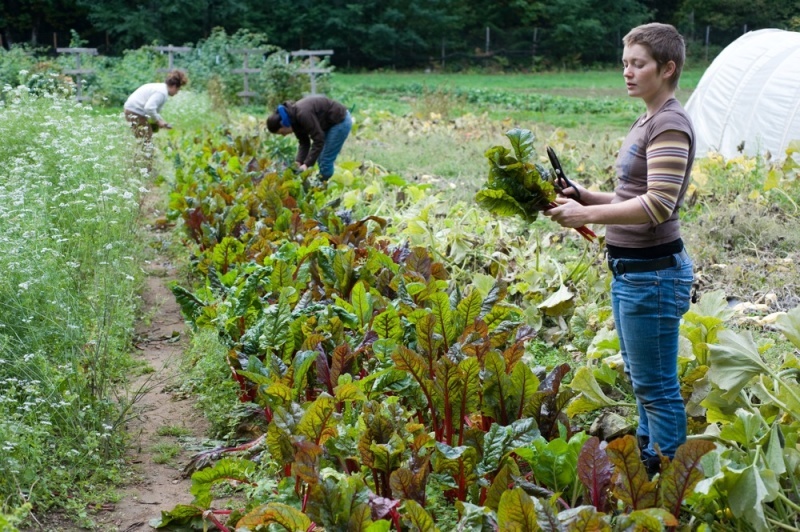 Founded in 1972, the farm serves as a living laboratory for students, a valuable community resource, and a beautiful complement to the woods and beaches of Evergreen’s campus. Since then, Evergreen has stayed ahead of the latest eco-friendly technology, offering LEED certified buildings, composting and recycling options, and support for alternative transportation. Student-led programs, such as the Bike Share program, RAD services, and the Flaming Eggplant café, make it easy to live, work, and play with sustainability in mind. For those who want to study sustainability, Evergreen offers a variety of undergraduate and graduate programs that focus on policy, the environment, and more. The Evergreen State College students, faculty, and staff defined two key sustainability goals in 2005-06, to be both a carbon-neutral and zero-waste campus by 2020. These goals were adopted into the college's updated Strategic Plan in 2007, and the campus Master Plan in 2008. Sustainability values permeate all divisions and levels of college operations, and the college coordinates and integrates its decisions and actions with those values in diverse ways. The college has reduced energy use by 15 percent since 2009. Many of the efforts are not immediately noticeable but small actions make a big difference. For example, lights on Red Square and across campus have been converted to LED, and the college has three solar installations: one on the Daniel J. Evans Library in Olympia, one in Evergreen's modular housing in Olympia, and one on the Tacoma campus building. If you have ideas for improving the college's sustainability, you can apply for a grant from the Clean Energy Committee. Student fees fund campus sustainability projects and new applications are always welcome. Whether or not you join an on-campus group or take a sustainability-focused academic program, you can always make a difference! Remember to turn off lights and computers when you're not using them, sort recyclable and food waste to reduce landfill, and carpool or take alternative transportation if you can! 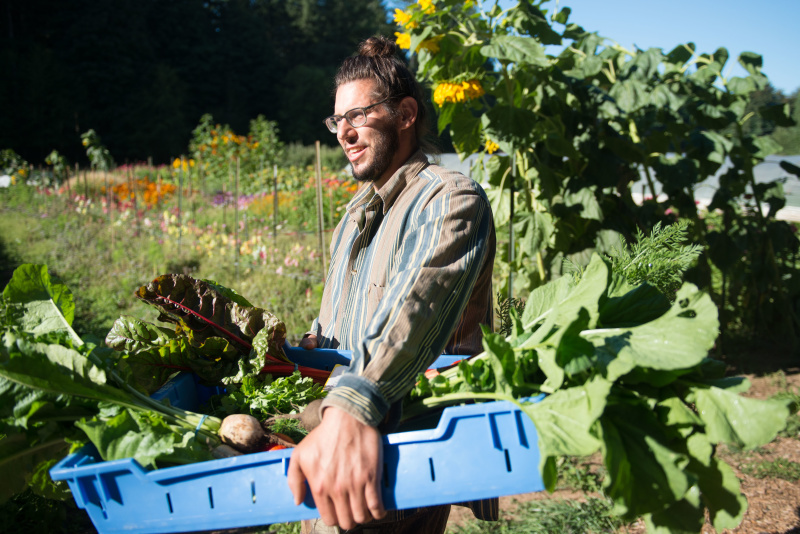 You have many opportunities to incorporate sustainability into your Evergreen degree. Find out how environmental studies are taught at Evergreen. Talk to an academic advisor to find out what programs or faculty will help you succeed. Find other people who are passionate about your interests by participating in a student group. Many student groups focus on sustainability and the environment. Look for a group now. Help shape the college's direction by participating in a governance committee. While the Clean Energy Committee focuses on sustainability, many college committees can use a voice for sustainability in the operations of the college. Find out more about governance.